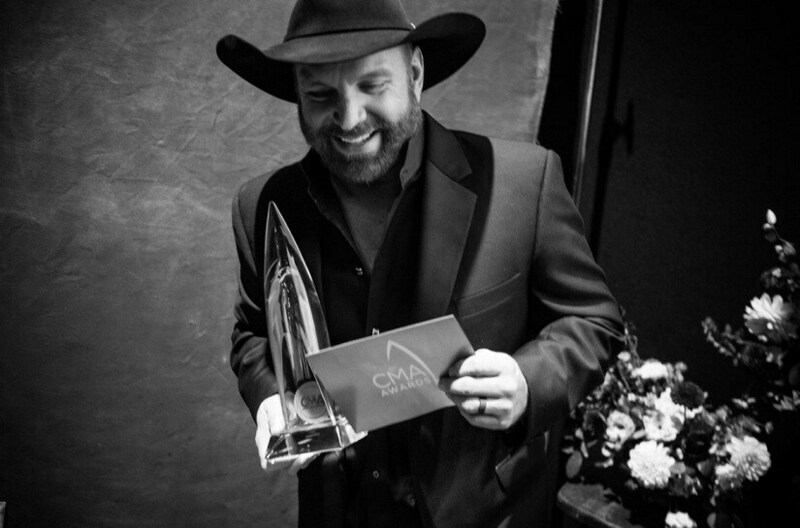 With tons of behind-the-scenes photographs of writing sessions and his early music gigs, Garth Brooks has written a book that details the chronology of the first five years of his booming career. In Garth Brooks: The Anthology Part 1 The First Five Years, Brooks pays homage to the days when he didn’t sell out huge stadiums and arenas. The book, which includes five CDs, covers the period spanning from 1989 to 1993. Brooks creatively divides the book into chapters each highlighting a different song. Each section is set up in an interview style, with Brooks recounting the foundation of how the track developed. He spares no praise acknowledging producers, writers and vocalists for helping him flesh out ideas and taking something basic and transforming it into something extraordinary. Brooks is an emotional storyteller, which works well for country music. In fact, Brooks wrote so many songs that he would occasionally offer them to other artists. The Thunder Rolls was almost recorded by a prominent female artist at the time, but the deal fizzled. Brooks recorded the edgy single about infidelity and it became one of his biggest hits. The success of a song with dark subject matter opened new avenues for Brooks. Suddenly, he was able to swing from the poignant lyrics of The Dance to boisterous party anthems like “Friends in Low Places.” Ironically, both were almost passed up for other projects. The First Five Years is so much more than a book about melodies and No. 1 hits. It’s the story of one man’s constant pursuit to achieve a very big dream and the poetry that paved the way. Surrounded by good friends, wise counsel and talented artists, Brooks gives all the credit of his first five years to the music.